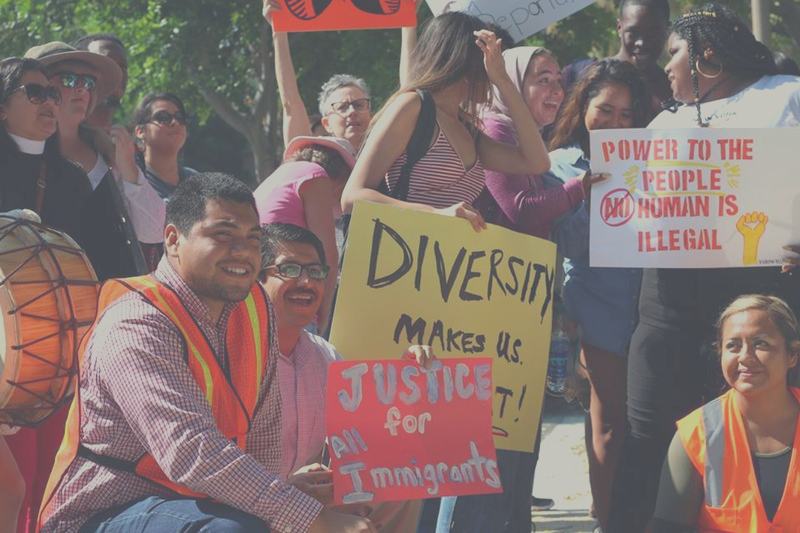 OCCCO believes in the dignity of all people--that all residents of Orange County have the right to live with Dignity, Not Fear. Through its Leadership Academy, OCCCO prepares leaders to understand themselves and their community better. They learn how to transform their communities to be more equitable for their families. OCCCO works with young people and adults in congregations, communities, and schools who are motivated by their values to work for justice and build community. Moreover, OCCCO works for systemic change by developing leaders and educating voters to use their faith voices at city hall.